What makes Georgia unique compared to other European programs and why should someone adopt from the country? Georgia is a Hague country with a central authority that is very thorough in their approach to making sure the children are available for adoption legally. It is a small country so there is not a long wait, and the children do have special needs, but it can vary from minor to more severe, and the central authority does its best to send a referral within your criteria. What are your favorite things about Georgia? Georgia is a beautiful country, at first impression it reminds you of an old world kingdom that you would read about in a fairy tale. It feels so far away from what people would consider ‘Europe’ and feels very old world yet it still provides comfortable settings and amenities for travelers. There is a lot to do and see there such as a large beautiful mall and outdoor street vendors with special cultural items to purchase. The food is very excellent and you will not be disappointed with what you can find! 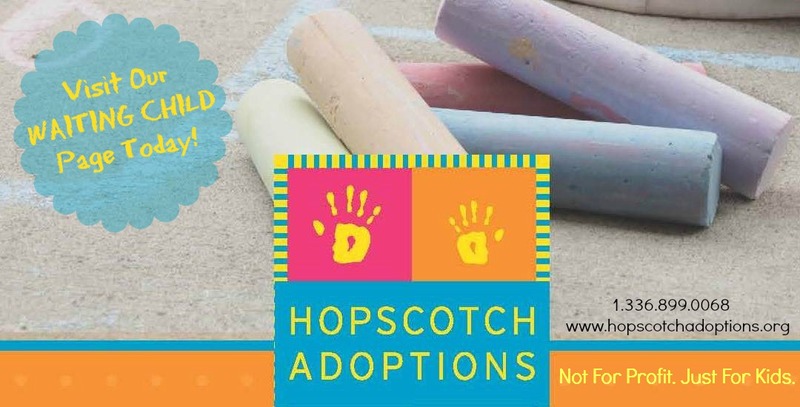 If you were looking to adopt from Georgia what would you want to know? 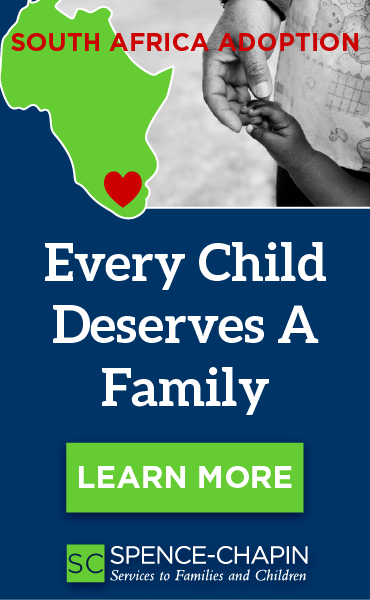 One thing I think is important is how many placements have been made in that program and in 2013 and 2014 there were 7 children total adopted from Georgia and we helped place 3 of those. We also visit Georgia every year and have a wonderful relationship with our representative over there who works hard advocating for our families. What does Georgia look like, feel like, sound like, and smell like? Georgia has a very strong orthodox influence. 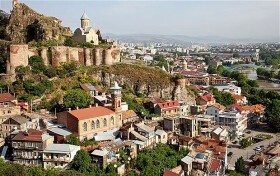 It is mountainous with beautiful scenery, and it is clean and well-kept in Tbilisi (the capital). In Tbilisi there are many historic statues with influences from different surrounding places (Russia, Azerbaijan…Etc.) which shows they have the cultural influences from these surrounding countries as well. How much English is spoken? Does it feel like a Westernized country? A large majority of people in the city (Tbilisi) know English or try very hard to communicate with you in English. They are very welcoming to try and speak English even if it is broken. They enjoy when US citizens are visiting! It is very safe and I have never felt any apprehension walking through the streets or from the locals at all. You are very welcomed by those around you which makes you feel comfortable during your stay there! What are things that are potential risks when traveling specifically to Georgia? What does in country “help” look like? Our local representative is a doctor and very familiar with medical terminology and medical conditions. She is willing to get as much information as available and she advocates for our families to the Ministry. While in country, she assists with court and embassy, and makes sure you have a driver and everything you need for your stay in country. What are your thoughts on the future of the program? I have a very positive perspective on future of the program! The Georgian Ministry (Ministry of Health, Labour, and Social Affairs of Georgia) is truly wanting to help children who cannot stay in country and find a family, and they act on this by approving and sending children. They are also continuously looking to review and improve the process which is a great sign. We have an excellent relationship with the Ministry in Georgia. With going over there at least once a year we keep in contact about what is going on and up to date on any process changes. The Ministry has also come over to US and we have met with them in the states. They are very friendly and they have asked us for suggestions on how to make things better, they are interested in improving. Overall Georgia is a wonderful program and we hope to find many more forever families for the amazing children there!